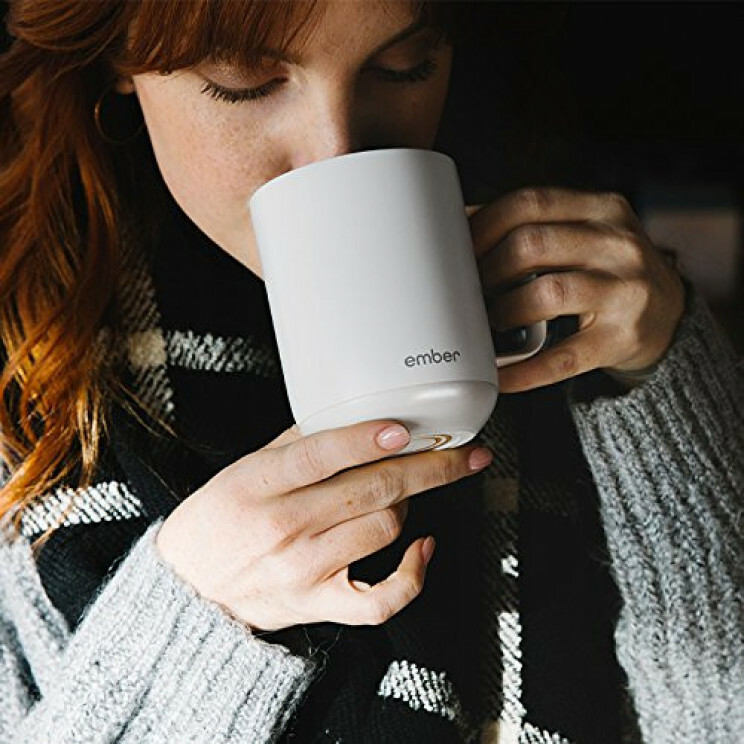 The Ember temperature controlled mug is designed to keep your drinks at the perfect temperature. You can create custom preset temperatures for your favorite drinks using the smartphone app. This is a great idea for the office because if you need to leave your drink for any reason it will still be perfect when you get back. 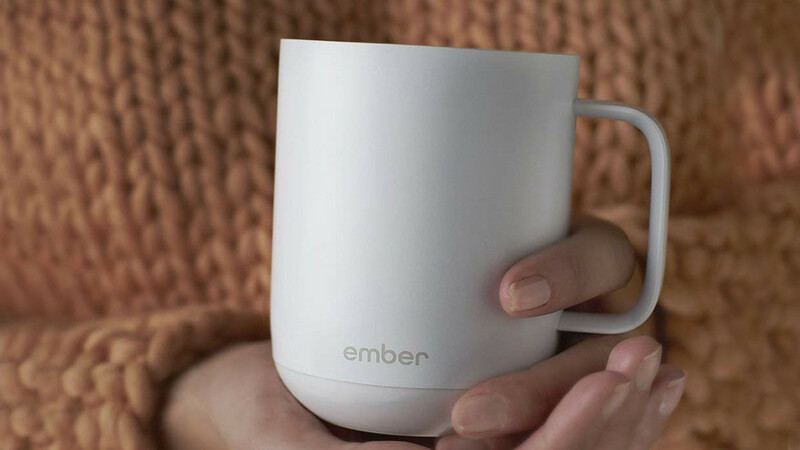 The mug will maintain the temperature of your drink for up to an hour when fully charged. If you want to maintain the temperature for longer than an hour you can use the mug in conjunction with the included charging coaster. This is a wonderful gift idea for any coffee or tea drinker.